New Roof just installed. 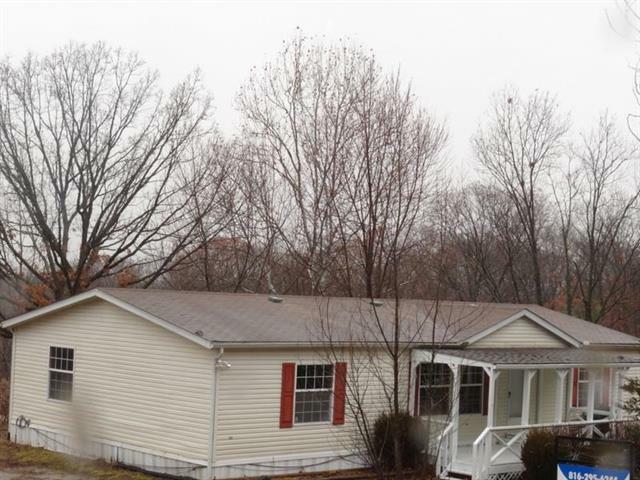 Spacious Updated 3 bedroom 2 bath home with Fresh paint, new carpet and HVAC. 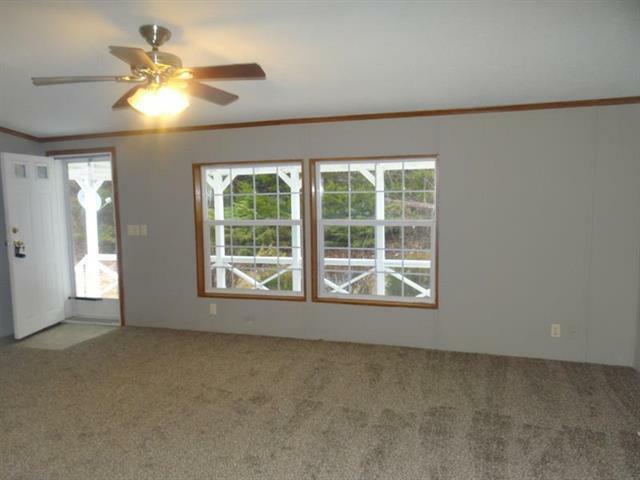 Enjoy your covered deck overlooking the pond right off the kitchen. Large living room. 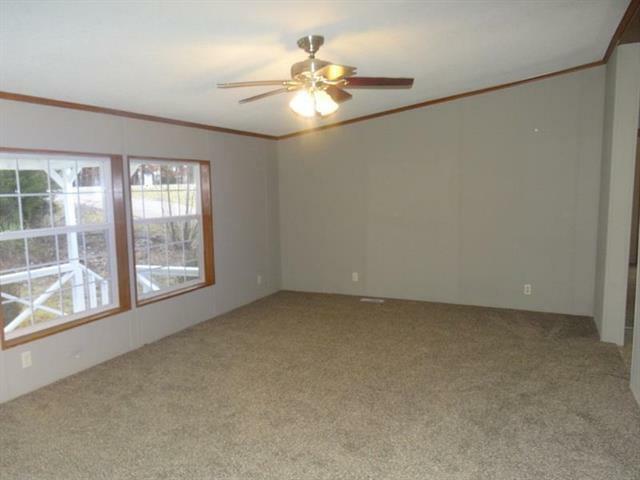 Large master bedroom with master bath. 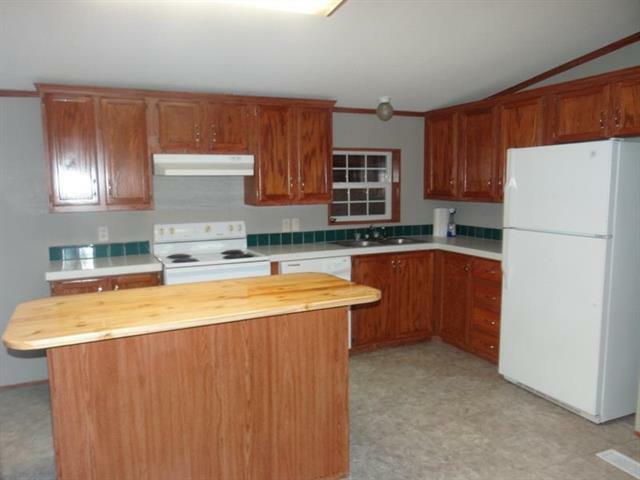 Lots of cabinet space in the kitchen with an island.